Are you ready for a truly unique cultural experience? Prepare yourself and mark your calendar on April, 30 2018 to attend the Seba Baduy ceremony, a very special tradition of the secluded Baduy tribe in Banten Province. Get a glimpse of how this remote community firmly hold their ancient way of life. Seba is a tradition that is well preserved for hundreds of years and still practiced to this very day. 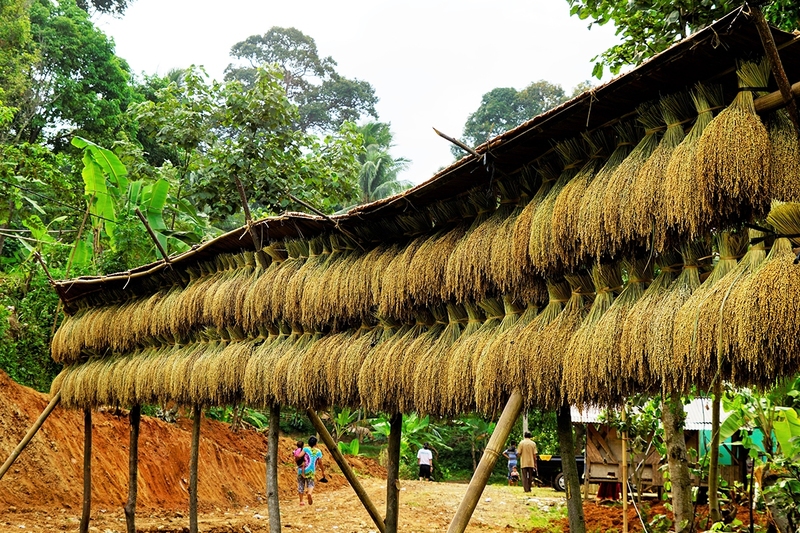 In this occasion, thousands of Baduy people from the outer and inner tribes will make a 115 kilometer pilgrimage on foot from the Kendeng mountains, where their secluded villages are located, to Serang, the capital city of Banten Province. They will also bring along various fruits, vegetables, as well as other crops to be later presented as gifts to the province's officials as a symbol of good will to the ruler of Banten. The tradition is said to span from the beginning of the 15th century and was passed down for generations since the Sultanate of Banten era, to the Dutch colonialist, and now to the Republic of Indonesia. For the Baduy Tribe, Seba also act as a closure for the ritual of 'Kawalu', which is a 3 month long fasting ritual. During this ritual, no outsiders are permitted to enter the Baduy villages. Upon arriving in Serang, these guardians of ancient traditions will be ceremonially received and greeted with various festivities. There will be a number of art and cultural performances including traditional dance, wayang golek or wooden puppet theatre, marching bands, and a whole lot more. As it has been done for generations, on this special ceremony, the leaders of Baduy will speak out the villagers' hope and propose pieces of advice for the ruler of Banten.